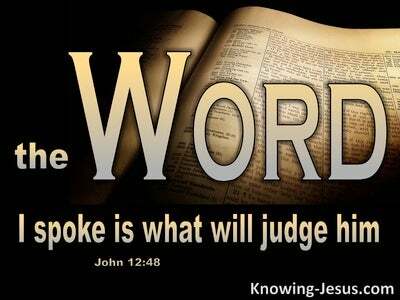 What Does 1 John 5:7 Mean? There is one God, for the Lord our God is One - one immortal, invisible, all-knowing, all-powerful, ever-present, holy and eternal God. 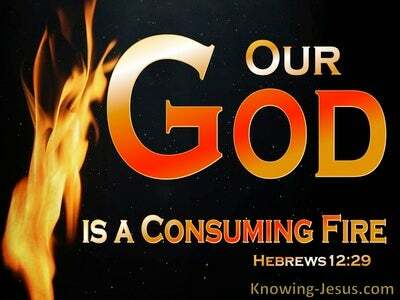 He alone is to be worshipped for He alone is the Lord - and He will not share His glory with another. 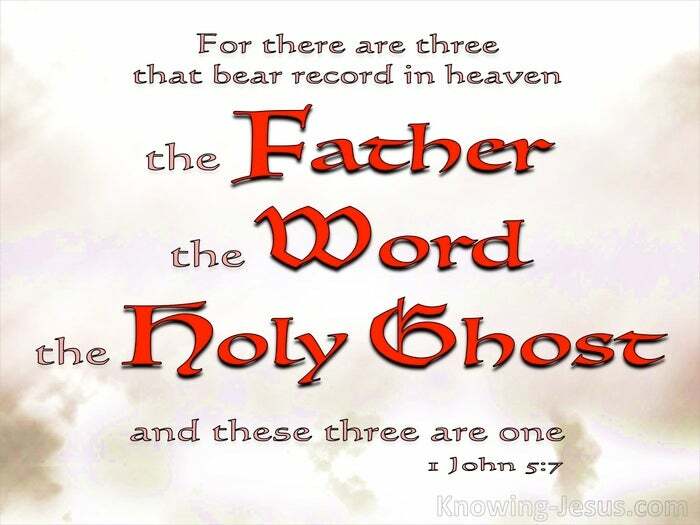 But that one God is manifested in three Persons: Father, Son and Holy Spirit - consubstantial, co-eternal and equal in being, in power, in essence, in substance, in reality, in person and in great glory, for ever and ever, amen. Each member of the Godhead worked together in perfect symmetry and pure harmony to bring the world and wider universe into being out of nothing. The Father spoke the Word and the Spirit moved on the face of the deep and creation sprang forth - and God said, “let Us make man in Our image,' identifying His plurality, and God made man in His own image - confirming His singularity. But the triune God also worked in holy synergy in the work of the new creation. The Father planned the salvation of man and gave His Son to be a ransom for many. He sent His only begotten Son into the world to be the sin-sacrifice for mankind - and the Father accepts every sinner saved by grace through faith in the Beloved Son of His love. The eternal Son of God was the Word made flesh.. Who was born as perfect man.. carrying out the work of salvation for the sin of the world, by His sacrificial death and glorious resurrection. 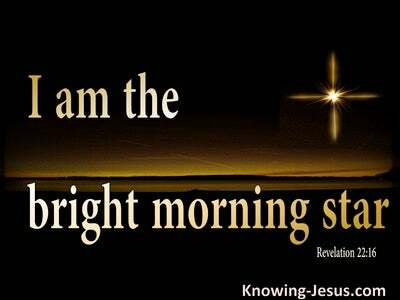 His death provided eternal salvation for all who would trust Him as Saviour, for there is no other name given among men whereby we must be saved. 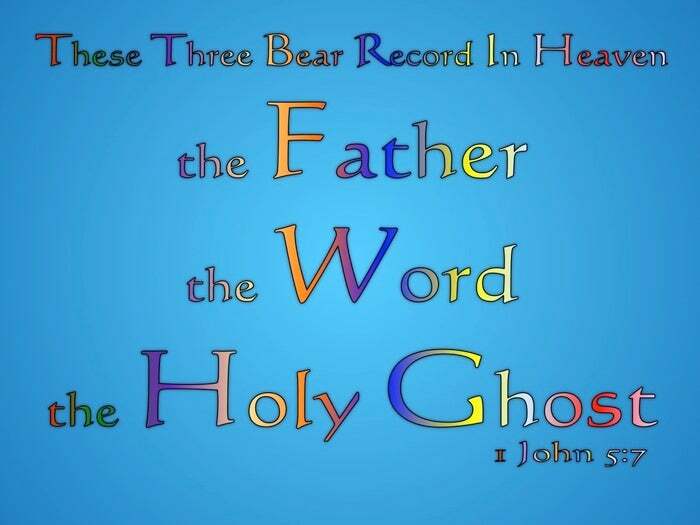 Each Person of the Trinity:- Father, Son and Holy Spirit, bear record in heaven, of the truth of God's Word, which is the will and testimony concerning the incarnate Son of God. 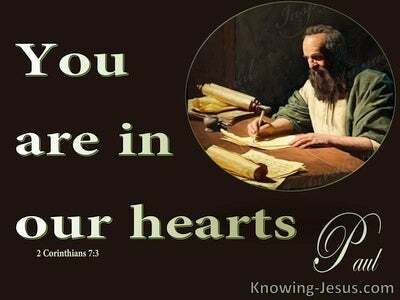 The Father, the Word, and the Holy Ghost unite to witness that God has given us eternal life, and this life is in His Son. And the witness of one immortal, invisible, all-knowing, all-powerful, ever-present, holy and eternal God stand fast for ever and ever - for these Three are One.